Is there someone in your community that needs a little financial help, or a non-profit organization you'd like to make a generous contribution? 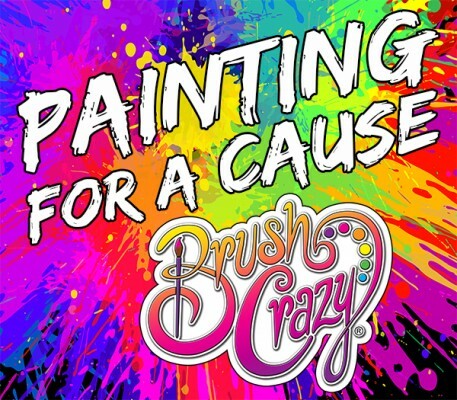 Painting for a Cause allows you to raise funds for something that's near and dear to your heart, while supporters have an amazing time creating something to treasure the event. Under 4 people - we will cancel or reschedule event. Participants will pay regular price for whatever they paint, but we donate 50% to the charity of your choice. Because of the high donation rate we offer, only one non-profit 50% donor event per month. We do several events at 20% donation for any cause. If your hope is to raise as much money as possible for your cause, we highly suggest booking an event soon to secure the highest donation rate (before someone else does).